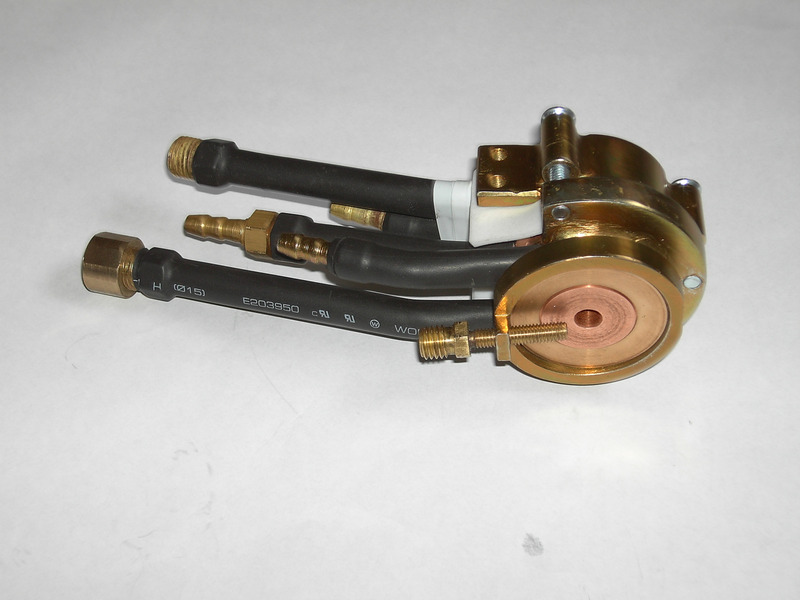 This is the most universal method on the sort of sprayed material among all types of gas-thermal spraying of protective coatings and in many cases it is technically and economically advantageous. 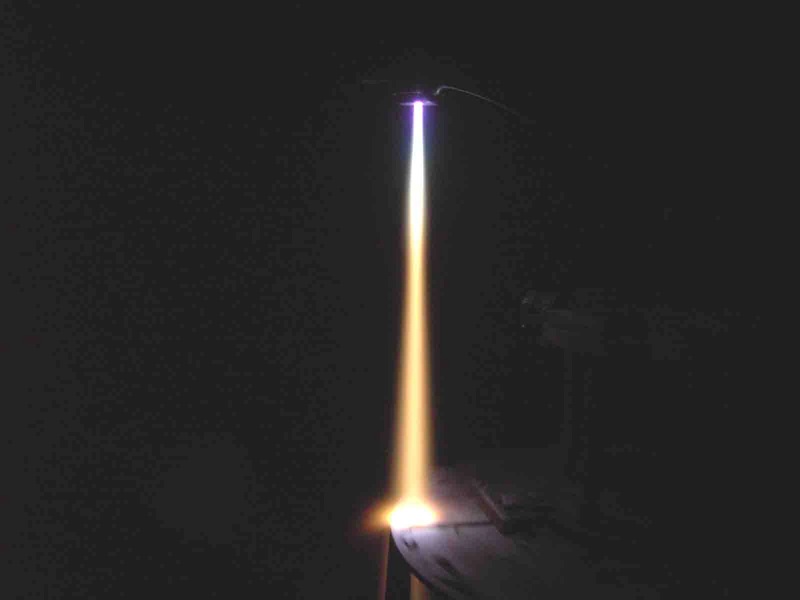 These technologies provide two basic versions of realization of the coatings spraying process: at subsonic and supersonic speeds of the plasma jet flow. 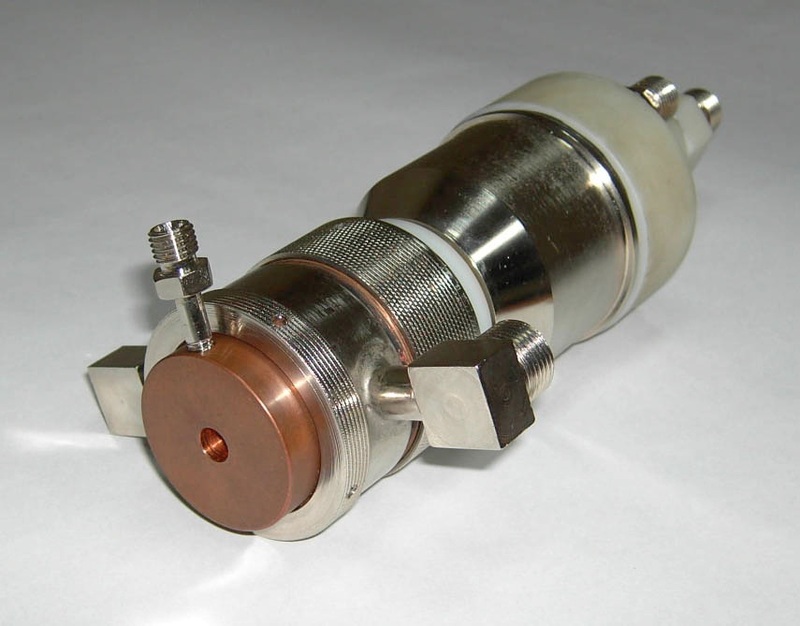 Supersonic plasma spraying technology allows to spray wear-resistant, heat-resistant and anticorrosive coatings of different powders types, including cermet, with high efficiency (up to 50 kg / hour and above) from powders of metals, alloys, carbides, borides, oxides, powder mixtures, composite powders consisting of metal oxides and (carbides, borides). Transition to supersonic velocity of the plasma jet flow in the processes PLAZER ® leads to radical improvement of the coatings quality (porosity — below 1%, the adhesion strength to the substrate under normal isolation 65-100 MPa, high wear resistance, etc. ), as well as achieve the increased spraying productivity (50 kg / hour and above). Air plus minor additions (about 5%) fire gas (methane or propane-butane) is used as plasma forming gas — without using of expensive and rare gases. 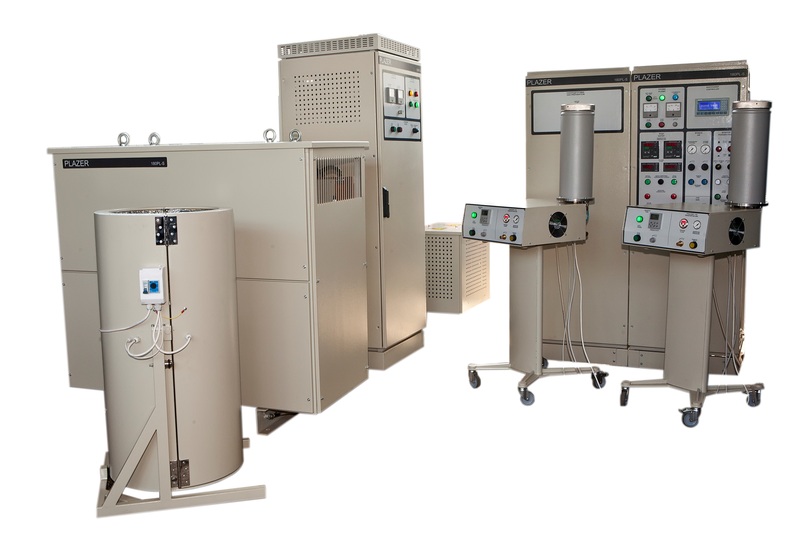 High enthalpy air + propane or methane plasma allows complete melting practically all heat-resistant materials (e.g., zirconium oxide, chrome oxide) and obtain high quality coatings. 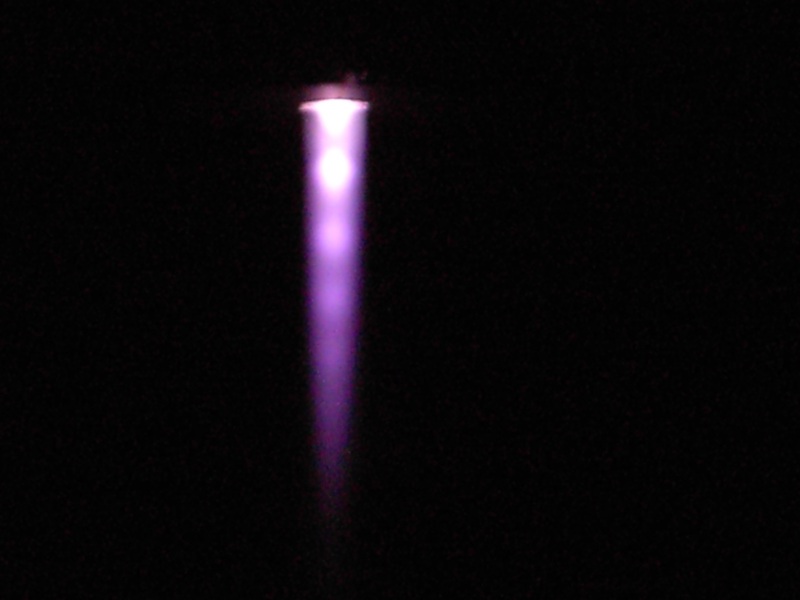 Plasmatron regulates underexpanded supersonic plasma jet with 1,3 — 1,5 Mach. 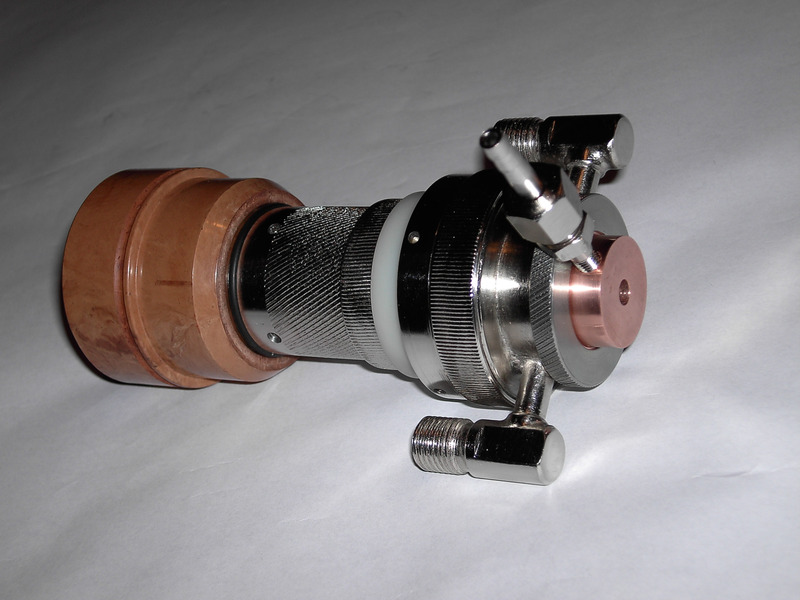 Plasmatron for supersonic spraying capacity 180 kW (a), external view of generated by it underexpanded supersonic plasma jet 1,5 Mach without powder (b), and with powder 20%NiCr+Cr3C2 (heating of powder particles before melting and speeding up to 500 ?700m/sec ©. 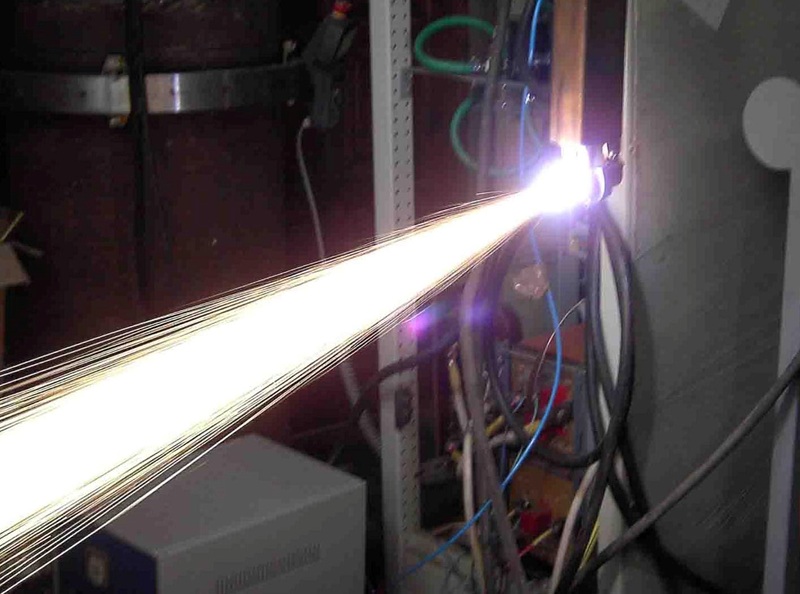 At supersonic plasma spraying all coatings' qualitative indexes are improved. Porosity reduces from 8 ?12% to 0,5 — 3 %. 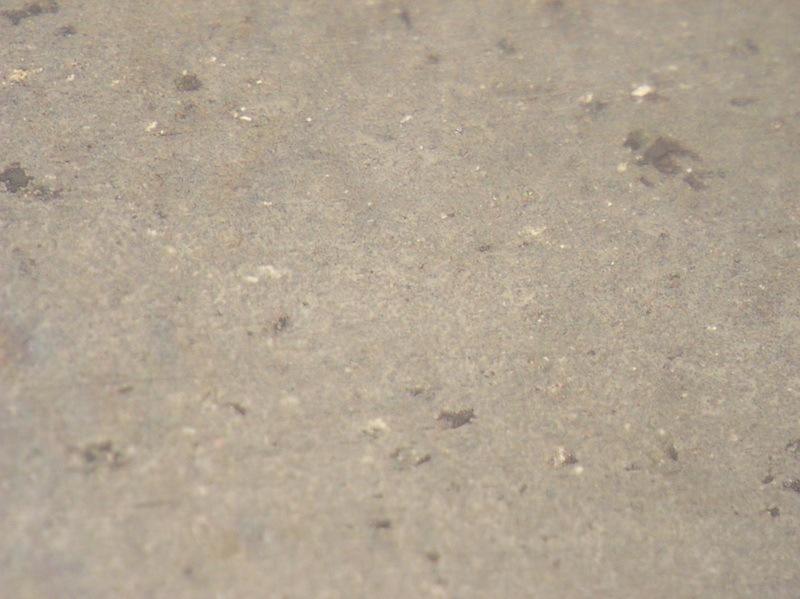 At optimization a null porosity might be achieved, including for coatings from metal-ceramic mixtures and oxide ceramic. 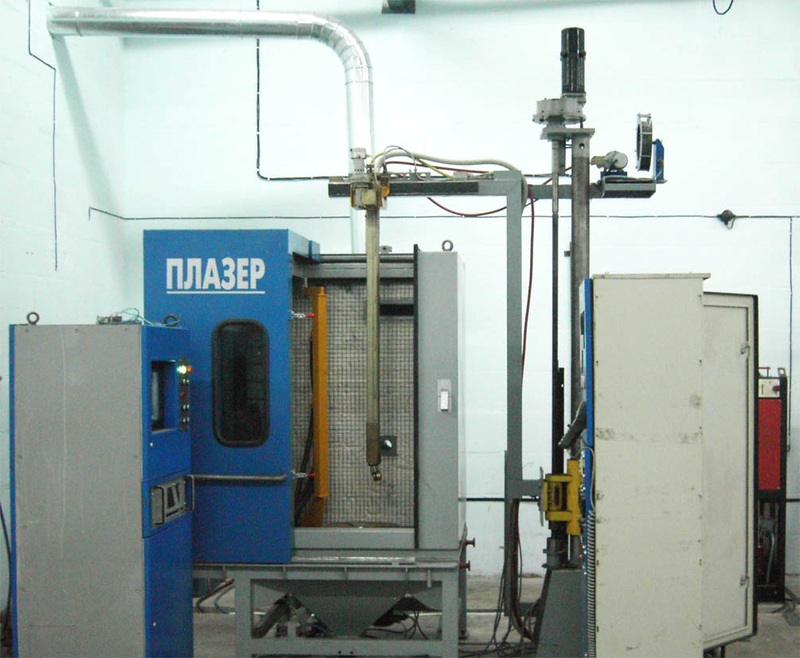 Coating with substrate cohesion (binding) strength depends on spraying material, but whatever the case, the cohesion strength increases 1, 4 — 2 times greater than with subsonic modes plasma spraying. 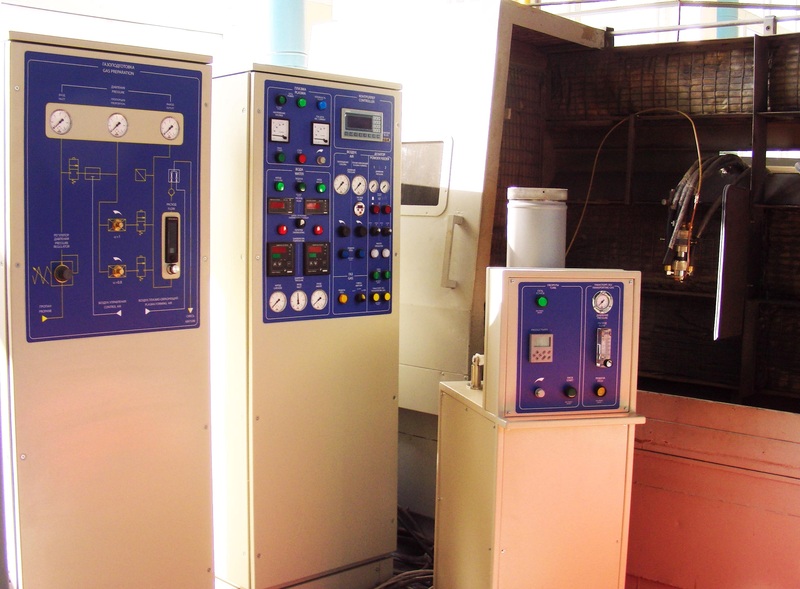 Oxidation rate and elements (carbon) elimination degree reduces by 50-80%. 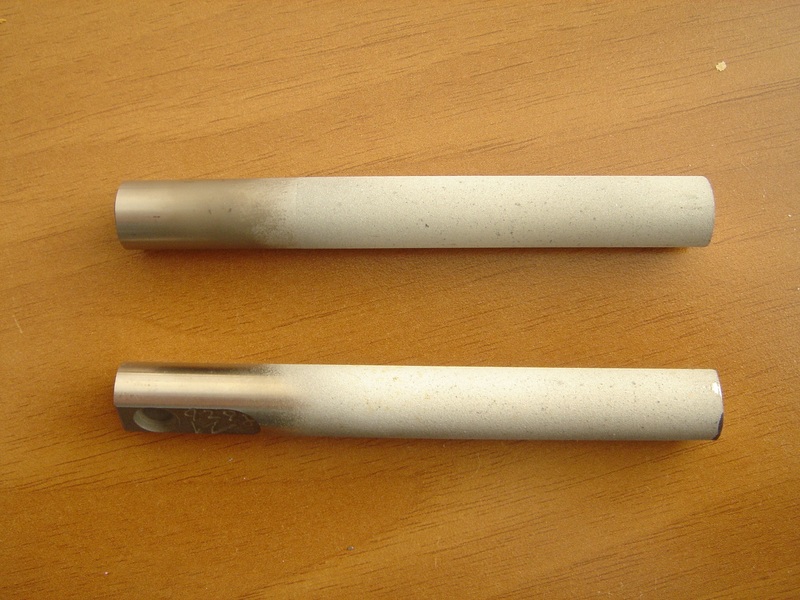 in some cases, it is possible to obtain coating chemistry congruent with initial material and having almost nonporous structure. 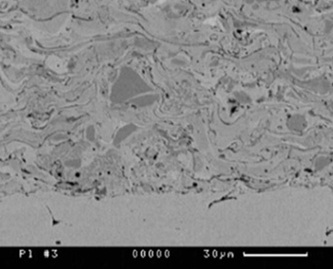 Microstructure of coatings, sprayed using the method of supersonic air-gas spraying from powders (х2000): а — cermet mechanical mixture 20%NiCr +Cr3C2; b — chromium oxide Cr2О3.